When my youngest was five she begged for the ABCmouse.com subscription and after being worn down by her repeated requests, I finally tried the free trial. We were very happy with what they offered. I contacted the company to see if they would be interested in me reviewing their product. They graciously gave us a full year’s subscription for my family as well as one to give away! 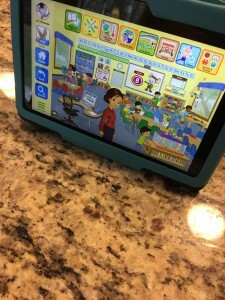 As my daughter moved through Kindergarten, she still enjoyed using ABCmouse.com. Her biggest two takeaways were learning about Mount Rushmore and the Golden Gate Bridge. In an educational world that often overlooks Social Studies due to the overwhelming need to address Language Arts and Math, I was so thrilled she was getting this fun exposure to United States landmarks. Our year went by quickly and I forgot to cancel the subscription. 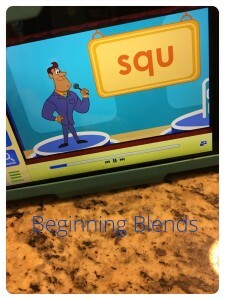 With her heading into first grade, I was sure she’d outgrown ABCmouse.com’s content. Once I paid for the month, I really wanted to assure she enjoyed it and got our money’s worth knowing it would be our last experience. That is when I had a huge surprise! ABCmouse.com had expanded their content. With the expanded the content came immense variety. 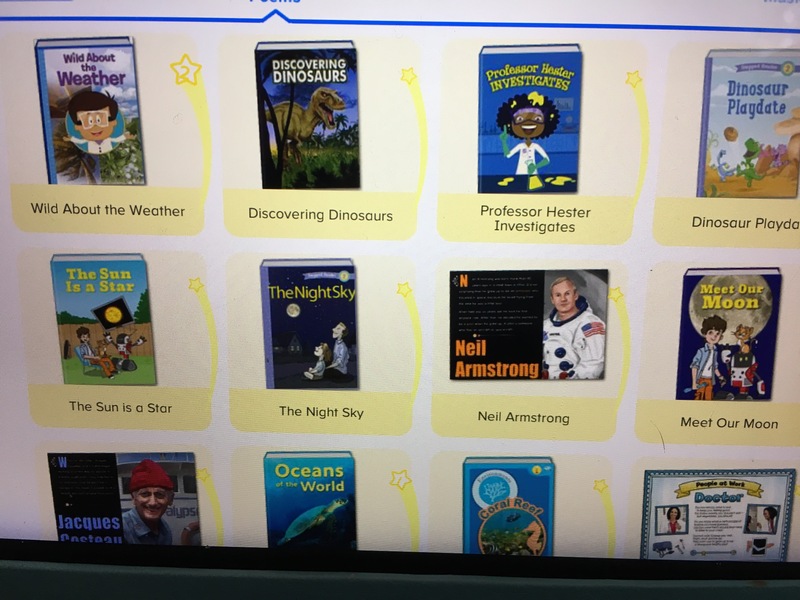 When I say immense, I mean a full first grade curriculum with videos, books, games, and various levels of interactive activities for every common core standard. Cecily was learning, I was thrilled. I am teaching first grade this year and I had an aha moment. 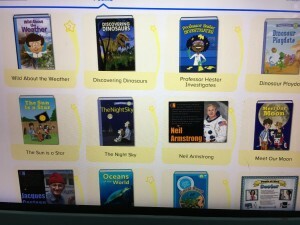 I was able to use Cecily’s account paired with my Promethean Board for interactive learning for my students. 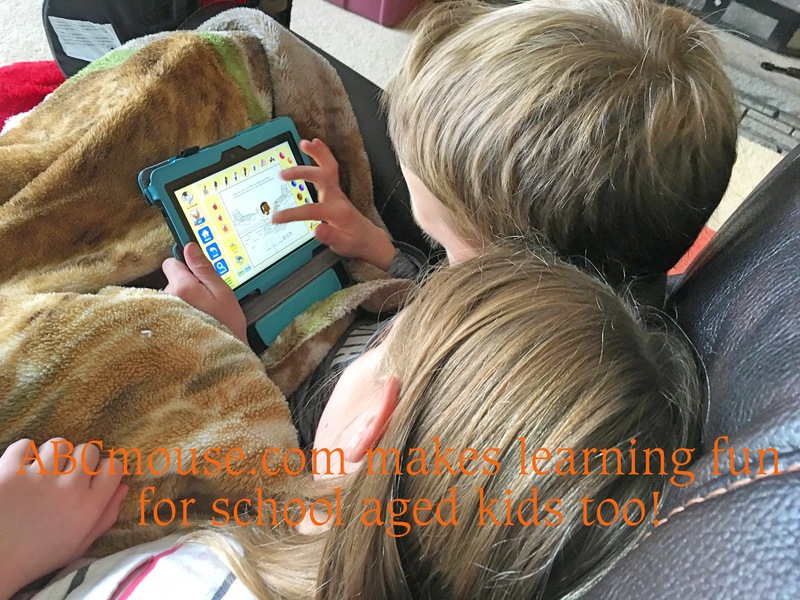 When the ABC Mouse page opened, the students all grumbled that ABCmouse.com was for preschoolers. It only took a few activities to change their minds. ABCmouse.com is so dedicated to primary education that as a teacher, I can sign up for a free account. This allows access for all my students during the school day. I can design differentiated lessons that will reinforce taught skills, introduce news skills, or provide enrichment. 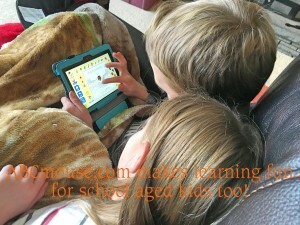 While ABCmouse.com can’t replace the teacher’s instruction, it certainly can provide students with a fun and interactive way to reinforce skills. I already have students looking for grammar lessons with King Grammar. How often have you heard of students wanting more grammar? You do not just have to take my word for it, ABCmouse.com offers a free trial. You can get 30 days free, you just need to cancel before the 30 days expire to not be charged. I simply set a reminder on my phone for the day before they would renew. This way you can decide if you would like to cancel or renew without being charged. You will get automatically charged if you don’t cancel before your renewal date, so set that reminder. I am so completely impressed with what ABCmouse.com has to offer as both an educator and a parent. I hope I am able to convince you to check it out, it’ so worth it! ABCmouse.com is giving me a year subscription to giveaway to a lucky reader. Best of luck and happy learning! ABCmouse.com provided me with a subscription for our family as a way to continue to stay up to date with the content they provide. All of these opinions are my honest and own opinions as always! I promise to continue to only share the best educational products with you! I would definitely give this to my granddaughter. she started off slow because of a speech problem and I know this is a great program and could really help bring her up to speed. I have three little ones who I have decided to homeschool. My youngest two are only 2 and 3, so right now I am mainly focused on my 7 year old. I would definitely use the subscription for her! We have used ABC Mouse in the past with huge success, I find that she learn very well though interactive screen play! The changes they have made are awesome. 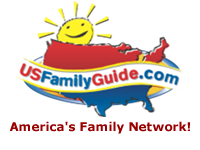 You must try it for homeschool! They have covered every standard I have looked for so far! My niece and nephew are 6! They are twins! They would love this! kristiedonelson(at)gmail(dot)com Thank you! i would give this to my son! he uses it at school and loves it! I’d use it for my daughter. She’s a curious little bunny and loves anything that looks like a video game. I would use this for my son. He has been asking me for a few months now to get a subscription to ABCMouse. I am wanting to get this for my daughter for Christmas! She loves to learn! I’d use for my daughter. She’d love it! I would use the subscription for my 2 year old son. We homeschool and this would be great for my 1st grader! You should really try the free month. Once you start I suggest heading to the classroom section and selecting the subjects you need. I would give this subscription to my daughter. We tried the free month subscription and absolutely loved it, but couldn’t budget it. This would be an awesome tool for my daughter who is way advanced in some aspects, but SUPER behind in others. I have a 6 year old & a 4 year old. This would be great!! My daughter really needs this! I’ve actually been looking into purchasing a subscription but it’s just not something we can afford right now. We homeschool, and I’d love my kindergartner and preschooler to use this during computer time! This is great! I would love it for my son. I would definitely give this to my niece. I would give this to my niece. I think she’d love it!